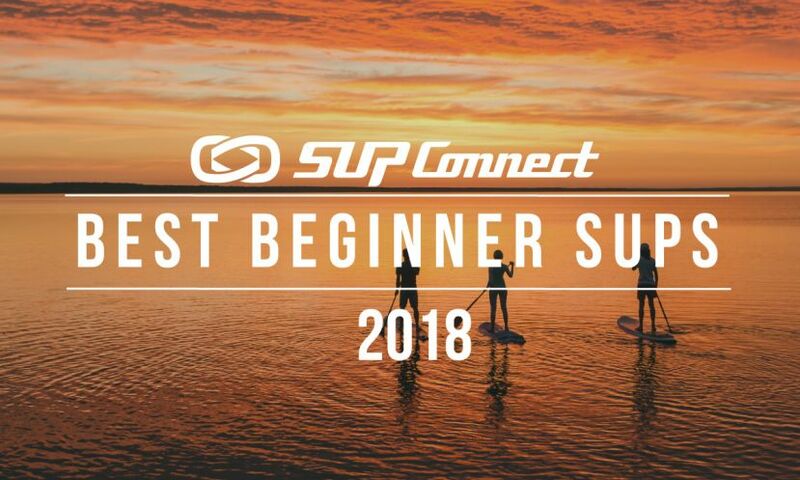 WIERDEN, The Netherlands - The New RED DOT SUPs from Mistral are the perfect SUP for the first time paddler and are ideal for SUP schools and rental centers. The Red Dots, which are available in 10' x 34", 10'9" x 32" and 11'6" x 33", are ultra stable, durable and priced just right at a $999 MSRP....for all 3 sizes! The Red Dot family of boards was specifically developed and designed for cruising, riding small waves, and cross training. 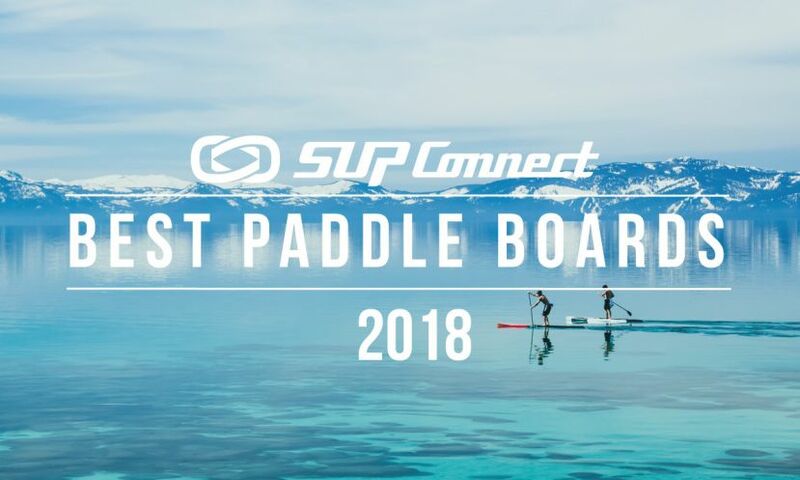 The ultra stable volume packed shape of the Red Dots was intended to be an entry level SUP that a the new paddler wouldn't outgrow as they become a more skilled intermediate paddler. The Red Dots are built using a super durable Molded EPS Epoxy Fiberglass Composite Construction with a double layer of 6 oz glass on the deck and bottom along with an additional 4 oz reinforcements under the standing area and fin locations. 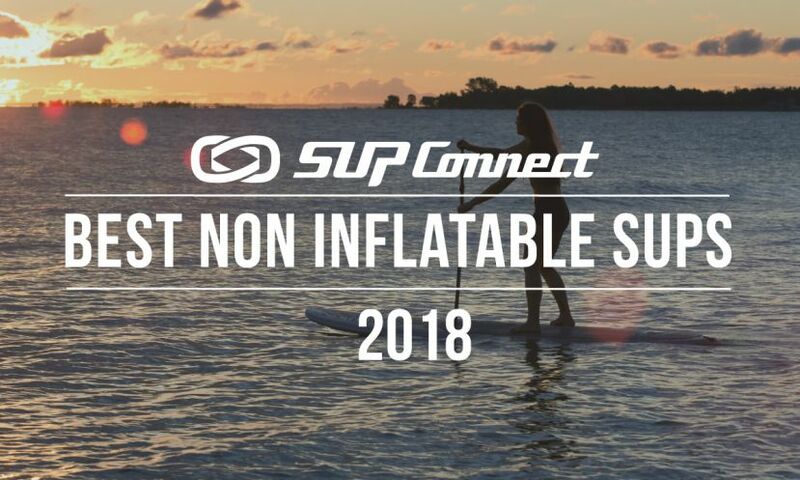 The Mistral Red Dot family of SUPs are an easy choice for that first SUP purchase, because its a SUP that you won't outgrow....built by a name you trust! Enjoy the ride! Please click HERE for RED DOT Tech Sheet DOWNLOAD. 10'9" x 32" x 5.7"
11'6" x 33" x 5.7"
Please click here for Mistral’s SUP 2014 catalog. The Mistral brand saw its first true success back in the mid 70s and throughout the 80’s and 90’s as the world’s primer windsurfing brand. 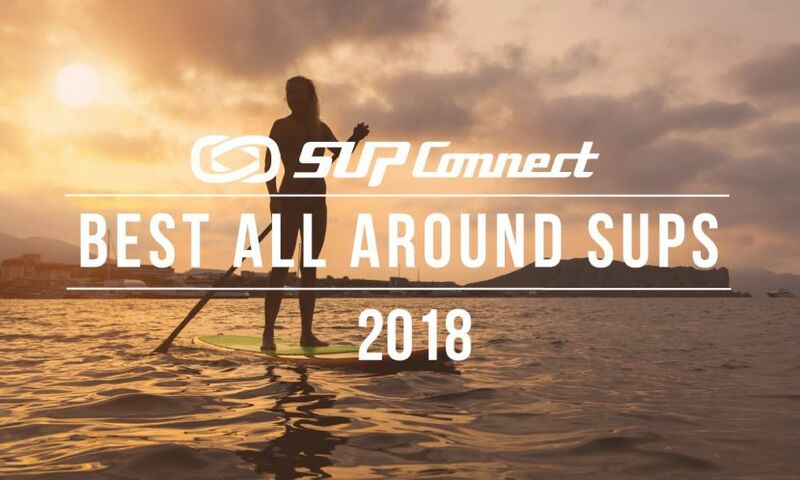 Mistral now focus’s 100% of it’s energy, experience and direction toward the growing SUP market. 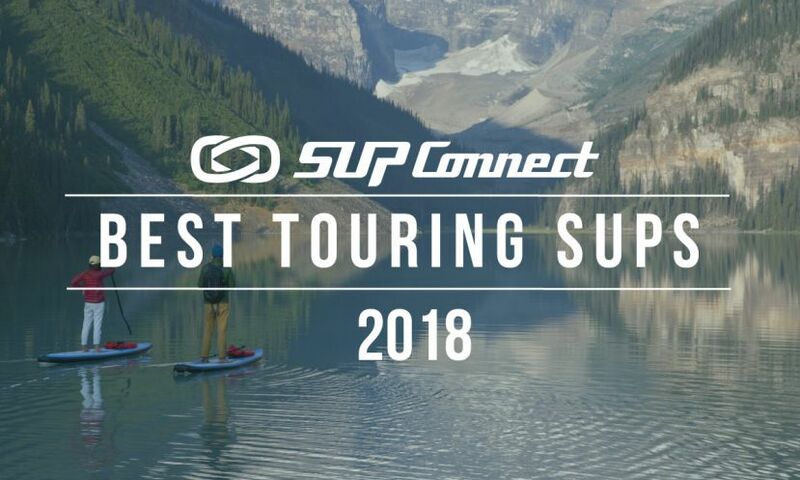 Know for its legacy of evolutionary product innovation and the development of new product technologies the Mistral brand continues to break down barriers by creating and producing some of the finest and most efficient SUP designs available on the market today. More at Mistral Stand Up Paddle Boards.